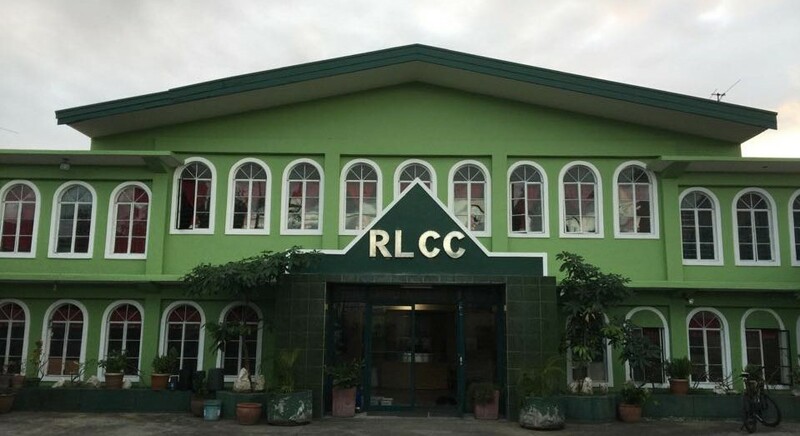 You can easily find the Real Life Center in San Pedro, Laguna. Just look for this building (see below). It is on the right side of the road, after United San Pedro Subdivision, if you’re coming from Manila or Muntinlupa. However, if you’re coming from Pacita (south side), you can see it on the left side, right after Natys Resort. Use the Google map below, if necessary. Just type “Real Life Christian Communities.” If you need more help, don’t hesitate to contact us. Thanks. Sunday Activities – Tagalog Worship Service – 8:30 am to 9:45 am (Tagalog), Fellowship Time – 10 am to 11 am, Prayer Time – 11 to 11:30 am, and Taglish Worship Service – 11:30 am to 12:45 pm.